Today's episode is our annual Oscar episode of the podcast! 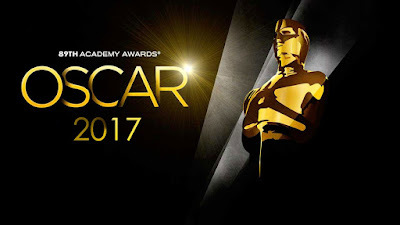 Austin Grant and I sat down and made our picks for who we think will take home this year's Academy Award. There are so many great contenders in every category this year. If we had it our way, there would be multiple winners. 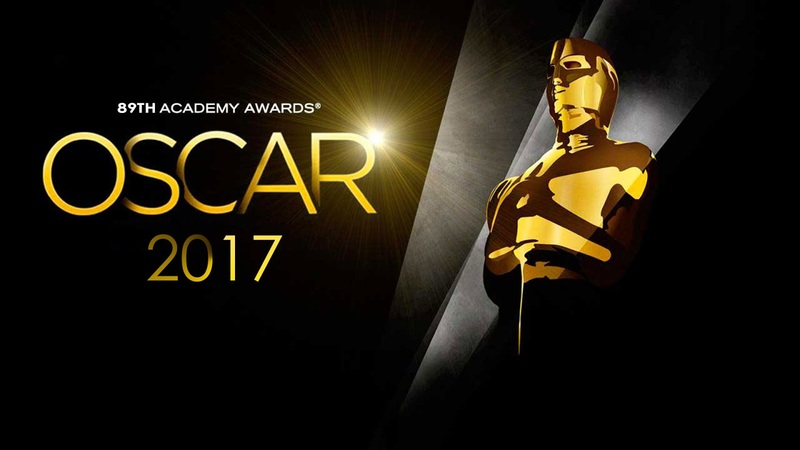 We are getting ready to head down to Los Angeles right now and we will have plenty of Oscar coverage. Make sure you're following us on social media for all of our insight, including live tweeting the Oscars. 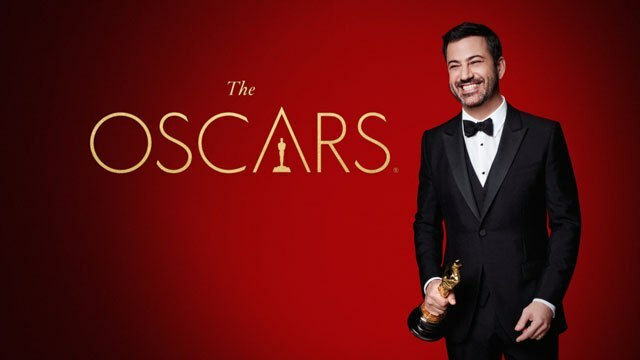 We can't wait to see what Jimmy Kimmel brings to the show this year as the host, but we know it will be fantastic! And if you're in Los Angeles right now, don't miss our 100th episode, LIVE from the Nerdist Showroom at Meltdown on Tuesday Feb. 28th with special guests, Lady to Lady Podcast! Enjoy the episode and enjoy the Oscars! Check out our picks below.